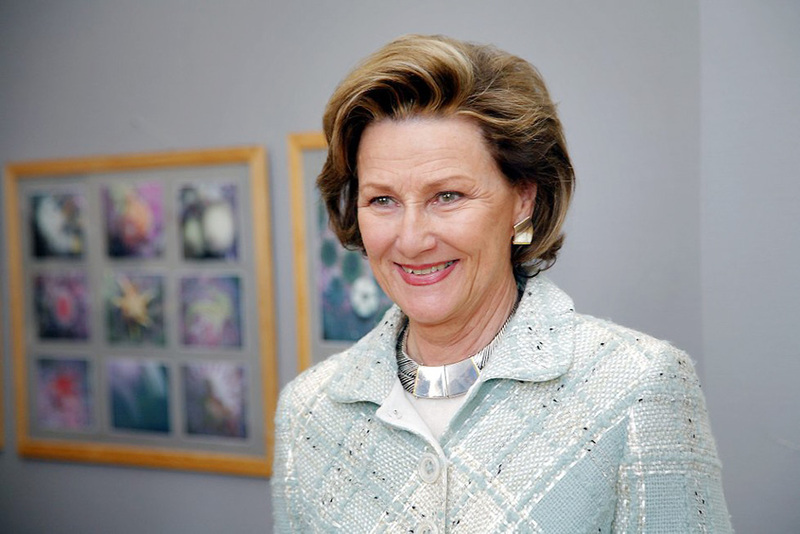 It is with pleasure we have received the news from the Royal Palace that Her Majesty Queen Sonja will continue to be the patron of UWC Red Cross Nordic. This renewal is for the next 5 years, 2016 to 2020. Her Majesty Queen Sonja continues to be an inspiration for our students and staff in our work to make education a force to unite people. During the visit for our 20th anniversary, this autumn, she expressed a genuine interest in this. In addressing our purposely diverse student body from more than 90 countries, she said “Every time I come here it is even better”. We will aspire to live up to this, also for the period to come. 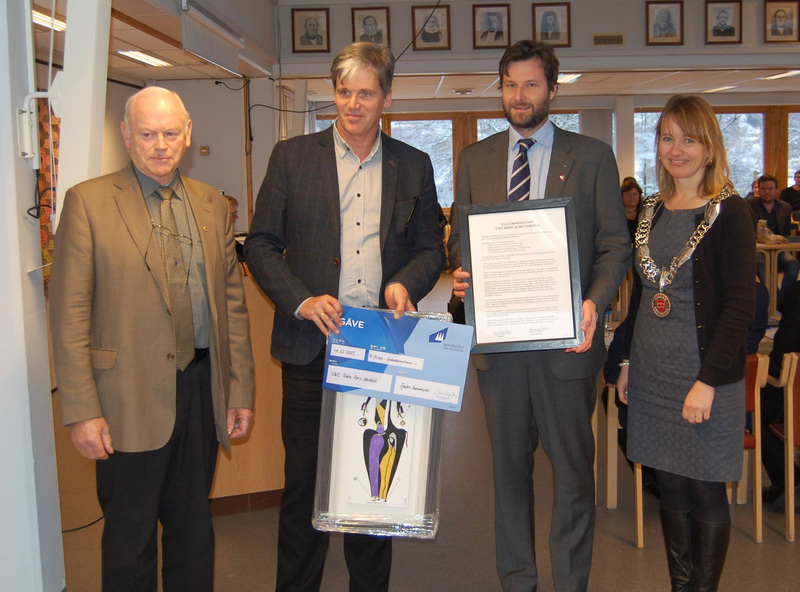 On Monday 14th December, The Fjaler Prize for 2015 was awarded to UWC Red Cross Nordic in Kommune Huset in Dale. This is the first time UWC RCN has received this award as an institution. “It would take much to find a candidate who would fill the criteria for the Fjaler Prize in a better way than UWC Red Cross Nordic” – and then went on to speak about a before and after the creation of UWC for our local environment. 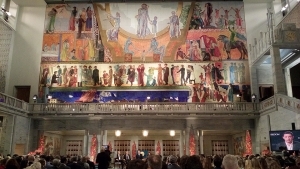 The College received a framed award, a painting by Dale artist, Helge Segrov, and a cheque for NOK 15,000. 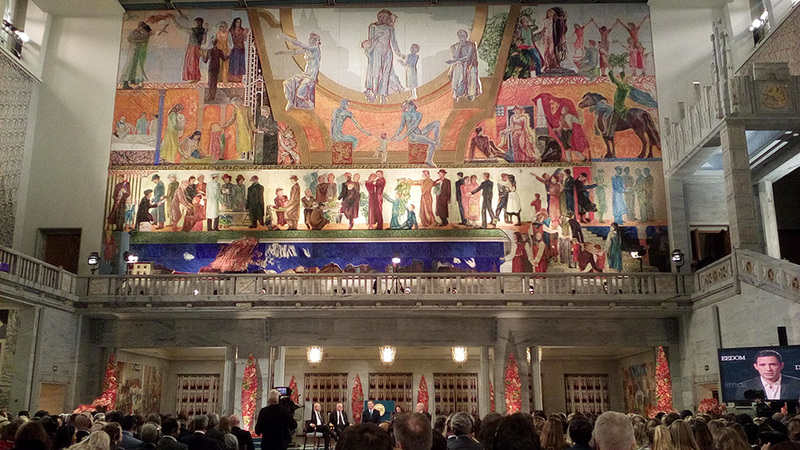 For twenty years our college has attend the world`s most prestigious award ceremony in Oslo City Hall on the 10th of December. 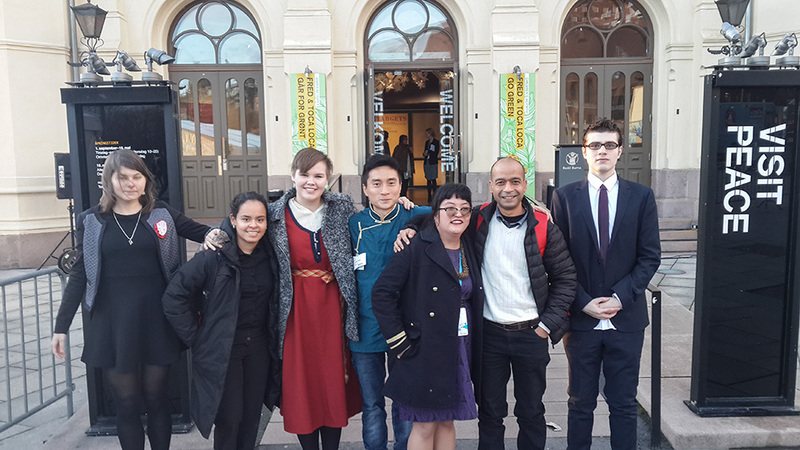 Unfortunately for the selected RCN ambassadors this year (Narender (India), Anna (Finland), Karma (Tibet), Maja (Poland), Maria (Colombia) and Abdul (Syria/Sweden) the school seats this year were overbooked. However, that did not prevent Karma and Anna from wearing their national customs. The Tunisian General Labour Union (UGTT). The Tunisian Confederation of Industry, Trade and Handicrafts (UTICA). The Tunisian Human Rights League (LTDH). 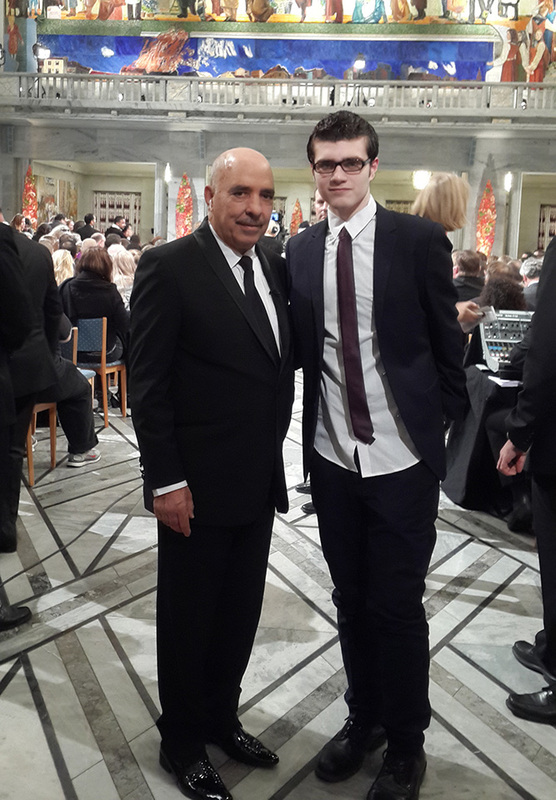 The Tunisian Order of Lawyers. Although not being able to attend the ceremony as such, a couple of our delegates had an exciting opportunity to attend the press conference and meet the winners in person. 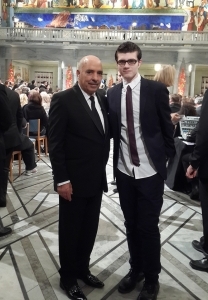 They also had a short conversation about the transition towards democracy in the Middle East with Abdessattar Bin Moussa, the President of the Tunisian Human Rights League. The winners talked about the importance of the education among people, the effectiveness of tolerance among civil society representatives, the consequence of economic and living conditions and most important their role in promoting peace in Tunisia. It was interesting to follow their perspectives on the Jasmine revolution of 2011 and how they will manage to keep promoting peace in the future. The students will be based on campus from the 23rd December to 11th January (when term resumes). 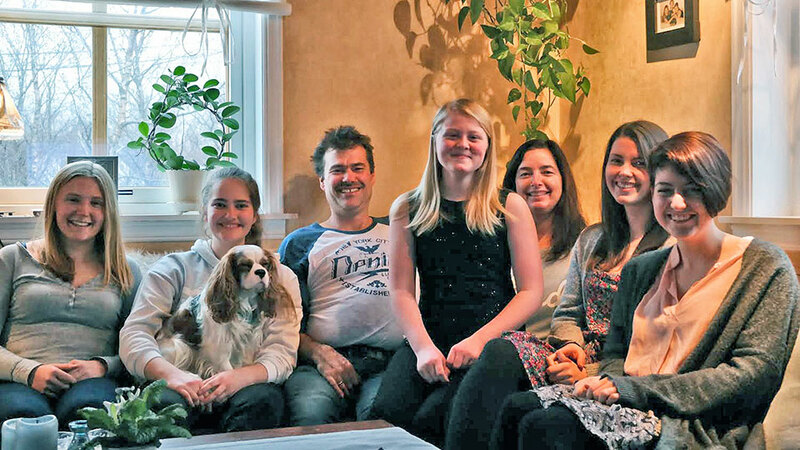 I appreciate that this is a special time for Norwegian families but ask that you consider inviting a student or two for a short visit (a day trip or overnight stay) during this period. This will give the students on our Winter Break Programme an invaluable break from their daily life on campus and an opportunity to meet local people in a friendly and homely setting. In return, our students offer friendship, good company, an introduction to their language(s) and culture(s), a bit of help around the house, a free child-minding service and much much more. We are hugely appreciative of all the support we receive already and hope that some of you will open your homes in this period to students who are a long way from home. The students can come individually or in pairs. If you would like to support our Winter Break Programme, please contact Hildegunn on nc12hbar@staff.rcnuwc.no / 5773 7098 – and she will coordinate the logistics.